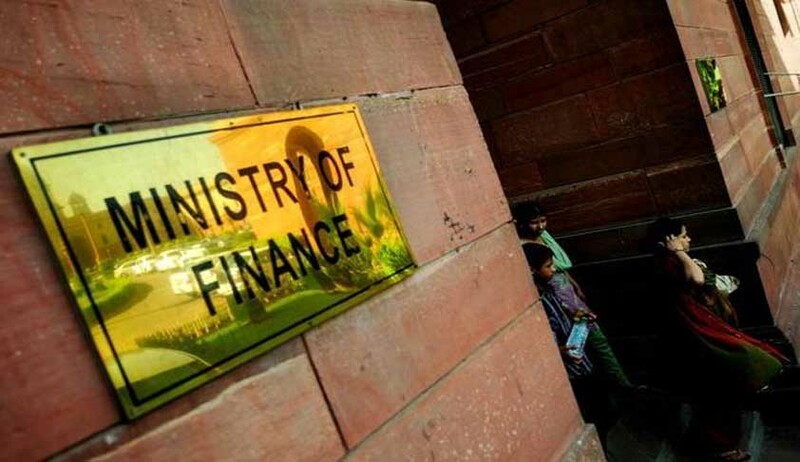 According to the Ministry of Finance, during the period of April 2016 to October 2016 direct tax collections in the country stood at 3.77 lakh crore rupees, which means it has seen an increase of 10.6% from the previous year collections in the corresponding period. This also means that 44.5% of the Budget Estimates of direct taxes for the financial year of 2016-17 has been achieved. The ministry also said that refunds amounting to Rs.93,836 crore have been issued during April-October 2016, which is 32.2% higher than the refunds issued during the corresponding period last year. On the other hand, after adjusting for refunds, the net growth in Corporate Income Tax collections is 5.0% while that in Personal Income Tax collections is 18.4%. Central Excise, Service Tax and Customs come under indirect taxes. Central Excise, net tax collections stood at Rs.2.14 lakh crore during April-October, 2016 as compared to Rs.1.47 lakh crore during the corresponding period in the previous financial year, thereby registering a growth of 45.4%. Net tax collections under service tax during April-October, 2016 stood at Rs. 1.43 lakh crore as compared to Rs.1.12 lakh crore during the corresponding period in the previous financial year, thereby registering a growth of 26.9%.Also, net tax collections under customs during April-October 2016 stood at Rs. 1.27 lakh crore as compared to Rs. 1.22 lakh crore during the same period in the previous Financial Year, thereby registering a growth of 4.1%.